Kate Middleton And Prince William Celebrate Their Third Wedding Anniversary Today... But How? Kate Middleton And Prince William Will Celebrate Their Third Wedding Anniversary Today… But How? 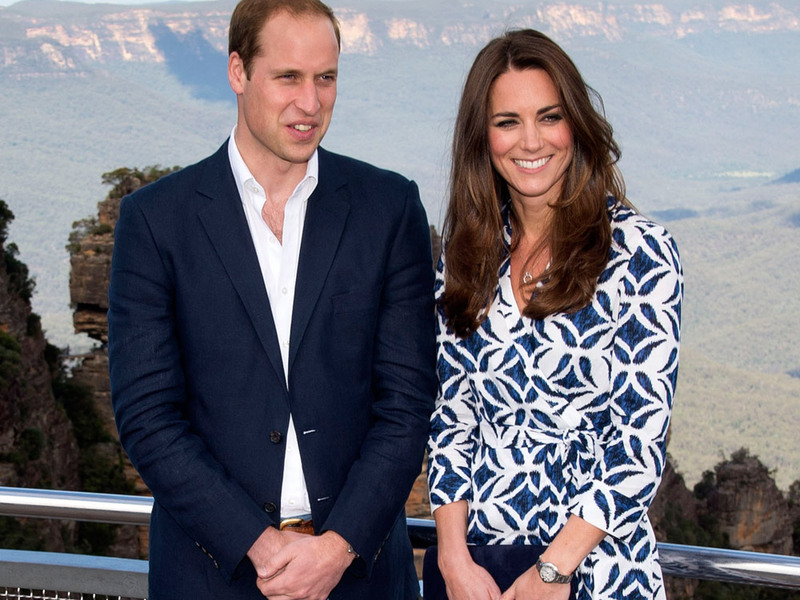 Kate and William will celebrate their third wedding anniversary today… but how will they mark the occasion? Kate Middleton and Prince William celebrate their third wedding anniversary today. The question on everyone’s lips? How will they mark the occasion? In contrast to their extravagant Westminster Abbey nuptials in 2011 (sigh), it will probably be business as usual for the Duke and Duchess of Cambridge, who returned from their epic royal tour of Australia and New Zealand just last week. 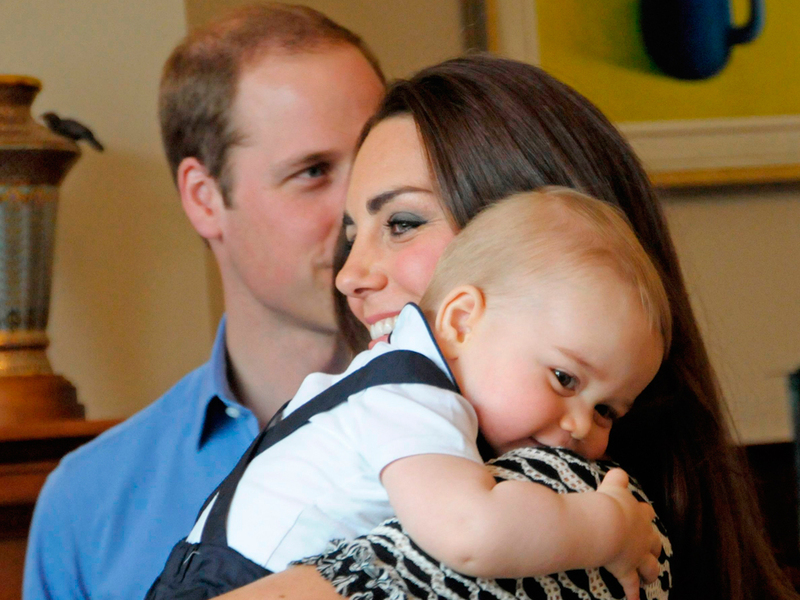 It’s thought couple will spend the day at home with Prince George, before enjoying a low-key celebration tonight. As far as gifts go, Prince William came up trumps, presenting Kate with a £3,600 Ballon Bleu de Cartier watch, embedded with a Sapphire to match her engagement ring. It’s thought the royal gave his wife the gift before their trip abroad, with royal style followers commenting on her new timepiece. Their plans might sound a little underwhelming, but the royal pair aren’t exactly known for their extravagant anniversary celebrations. In 2012, Kate Middleton and Prince William marked their first wedding anniversary by attending another set of nuptials – those of Kate’s close school friend Hannah Gillingham, at a picturesque church near Eye, Suffolk. The couple celebrated their special day by attending the ceremony, before nodding off, not at a swanky hotel but at the the £164-a night local pub down the road. And last year, the twosome spent their special day apart, with William at work for the RAF in Angelsey, and Kate Middleton – who was pregnant with baby Prince George at the time – on official duties in Winchester. In other Kate Middleton news, the Duchess yesterday revealed her favourite photo of baby Prince George taken on their recent royal tour. The royal told professional photographer Simon Woolf that she adored one particular snap – a photo of her holding the royal tot at his first engagement. ‘She said it was just lovely and that it was her favourite photo of the tour,’ revealed Simon, who not only photographed the royals in New Zealand but also acts as a Wellington City councillor.